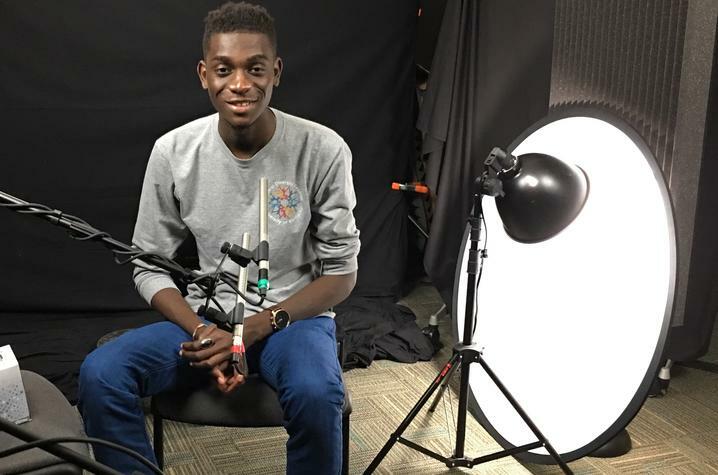 Listen to a sample of an "I Am Diversity" oral history interview with recent UK graduate Esias Bedingar, from Chad. UK President Eli Capilouto sat down with “I Am Diversity: The Unconscious Bias Initiative” to share his story. Listen to an excerpt above. LEXINGTON, Ky. (March 8, 2019) — Universities are generally recognized as institutions of higher learning that provide facilities and faculties for teaching young adults and developing research in numerous fields of study. But they also often provide the first real-world experience for young adults to learn about their fellow community members as they are introduced to individuals from all walks of life. It is these interpersonal connections that can be so valuable to a better understanding of one another. 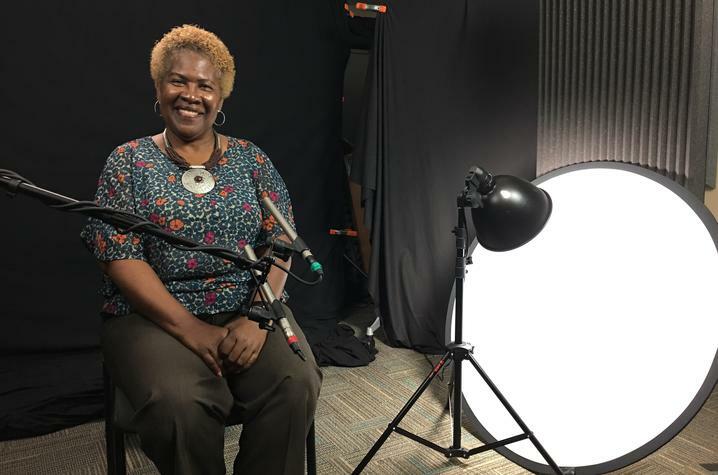 A new oral history project at the University of Kentucky gives voice to these important life experiences and lessons by telling the stories of a variety of members of the campus family and beyond. “I Am Diversity: The Unconscious Bias Initiative,” a program from the UK Office for Institutional Diversity (OID), aims to create a universally accessible model of diversity education that illuminates fundamental links between human identity, intersectionality and inclusion. 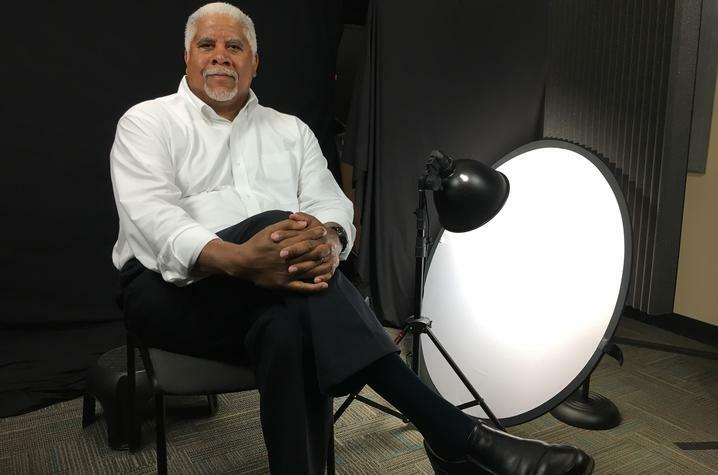 Today, the global education project is being revitalized by funding from the OID’s Unconscious Bias Initiative through UK Libraries’ Louie B. Nunn Center for Oral History. Each oral history interview collected provides a glimpse of the person beyond the surface appearance. This is achieved through seeking answers to such questions as: who do other people think you are; what do you wish they knew about you; how do you describe yourself; what has been your diversity story; and more. African-American alumnus George C Wright, former president of Texas’ Prairie View A&M University. Most recently, the project interviewed UK President Eli Capilouto. The interviews are 60-90 minutes in length and the first eight have been fully indexed using the Nunn Center's Oral History Metadata Synchronizer (OHMS), a digital tool that improves access to online oral histories by connecting a text search with the corresponding moment in online audio or video. 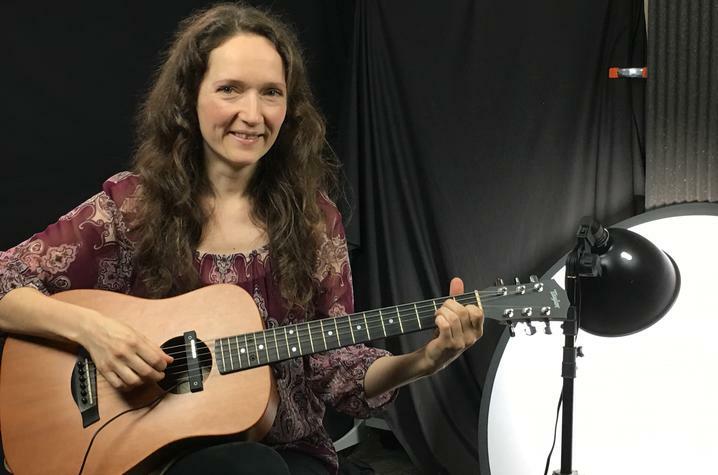 To see a full list of online interviews, visit here. 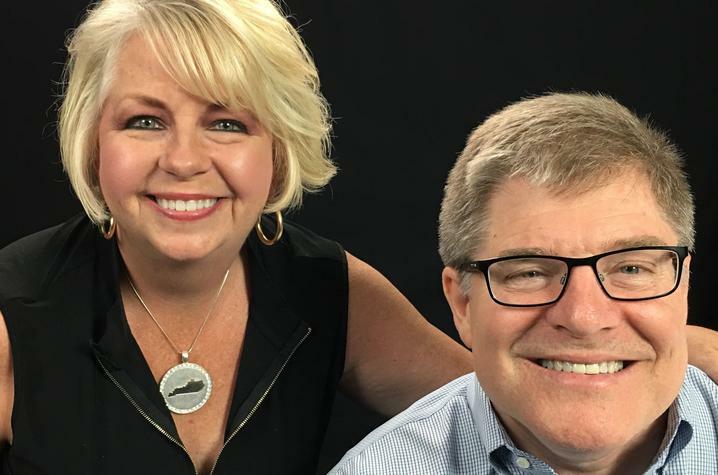 Collins is repeatedly inspired and moved by the stories she hears during these interviews, whether it's Wright’s journey from UK student to president of a university or Baldwin’s resolve to finish his degree after his injuries. “Dale Baldwin’s story is one that is forever sealed in my memory as I remember the exact moment his accident happened on the basketball court in Freedom Hall,” Collins explained. “What I did not know was the poignant conversation he described when he told T. Lynn Williamson (faculty advisor to the UK cheerleaders) after receiving this devastating news from his doctors ‘You know T. Lynn, this is the probably the best thing that has ever happened to me. Baldwin continued his coursework after his rehabilitation and did end up graduating from UK in 1989, three years after the accident. Collins was also touched by the fact most of the participants longed to learn more about the area of diversity they identify with, saying that they always identified that way and had not necessarily been encouraged to understand more about their own identities. 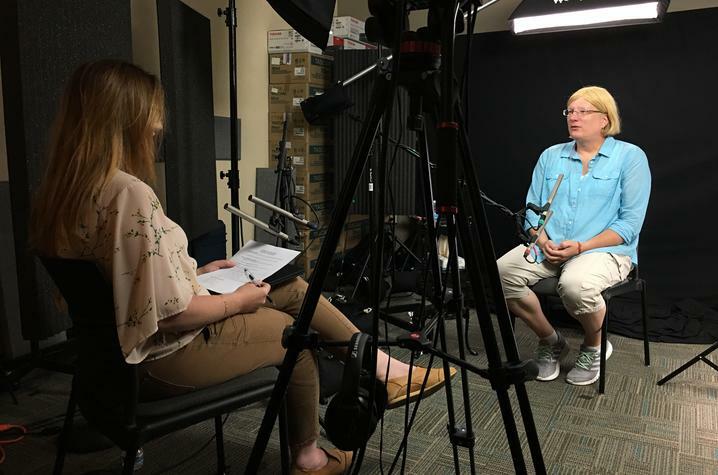 The Nunn Center, which is providing access to the project online, believes the interviews are a great addition to their collections. "The Nunn Center has a long tradition of interviewing members of the University of Kentucky community. 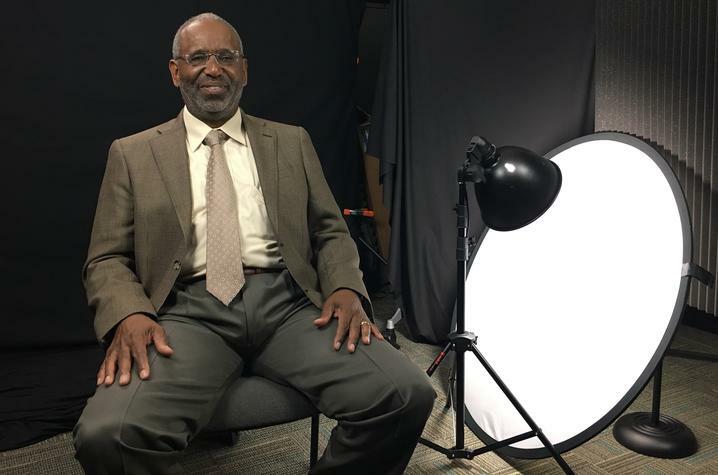 The 'I Am Diversity' oral history project is a tremendous opportunity for us to connect oral history to the Unconcious Bias Initiative," Nunn Center Director Doug Boyd said. "Stories have always been a powerful educational and pedagogical tool for opening and changing minds. 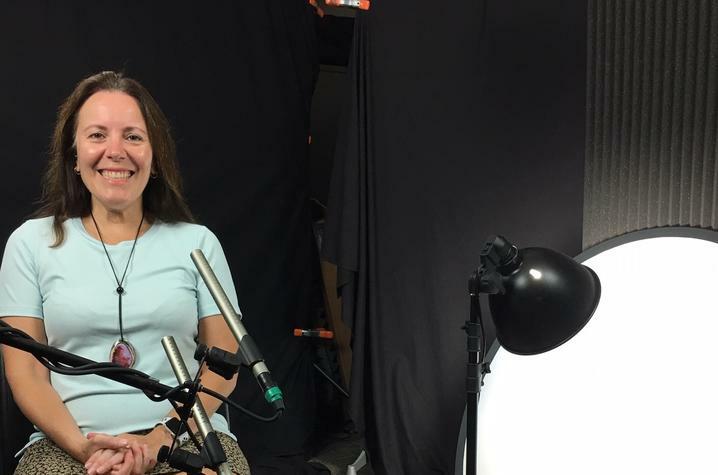 Oral history is particularly powerful as these stories are being recorded, archived and preserved in a way that will have an ongoing impact for generations to come." Collins also believes in the power of these frank discussions, and she hopes to help viewers realize how our own individual backgrounds and “book of rules” affects not only how we see ourselves, but how we see others through the lens from which we view the world. As the “I Am Diversity” collection grows, Collins wants to produce discussion/dialogue sessions to be used by all members of the campus community, as well as personal and professional development programming to accompany the content. Individuals interested in participating in the “I Am Diversity” Initiative are welcome to contact Collins with their ideas at renee.collins@uky.edu. “My eyes and ears are infinitely open for these amazing stories of diversity, inclusion, courage and inspiration” she said.